Music, film/TV, games… yes. But another frontier is opening for sound design you might not expect: cars. 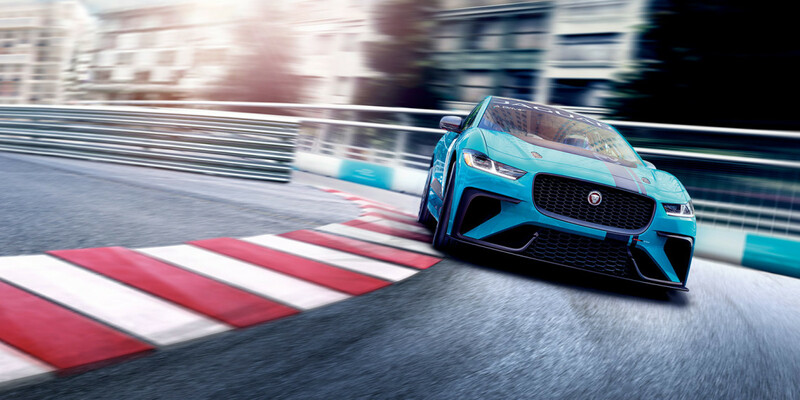 That has led automaker Jaguar to sound designer Richard Devine, and that in turn means when this Jag accelerates, it sounds like it’s headed into hyperdrive, bound for the outer rim.